As we begin the holiday season, Centerville Fire-Rescue would like to invite all of our friends, neighbors, and guests to join us for come holiday cheer! 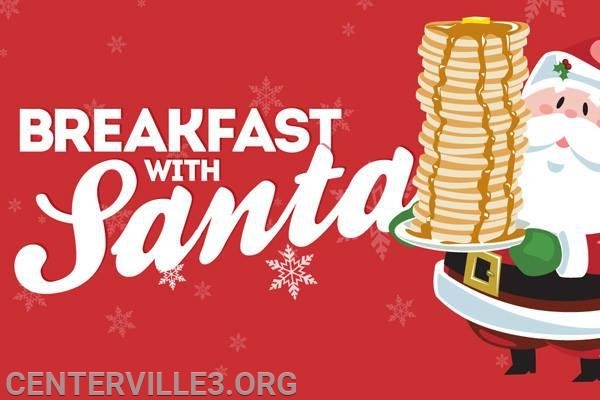 Stop on by the firehouse on Saturday December 1, 2018 from 7am until 10pm for BREAKFAST WITH SANTA!!! We will be serving pancakes, eggs, and bacon...along with drinks while you wait for Santa to arrive! 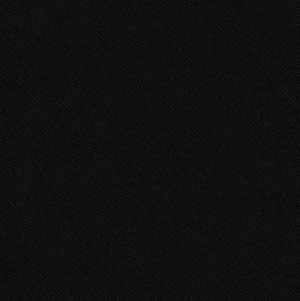 Pictures are available with Santa! So plan to stop on by on your way to the Richmond Christmas Parade in downtown!